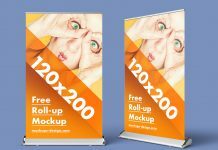 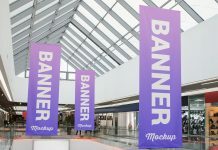 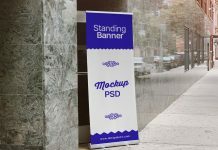 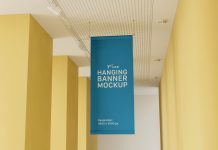 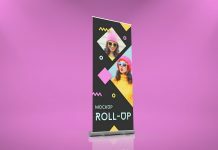 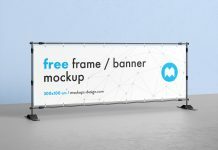 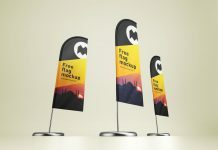 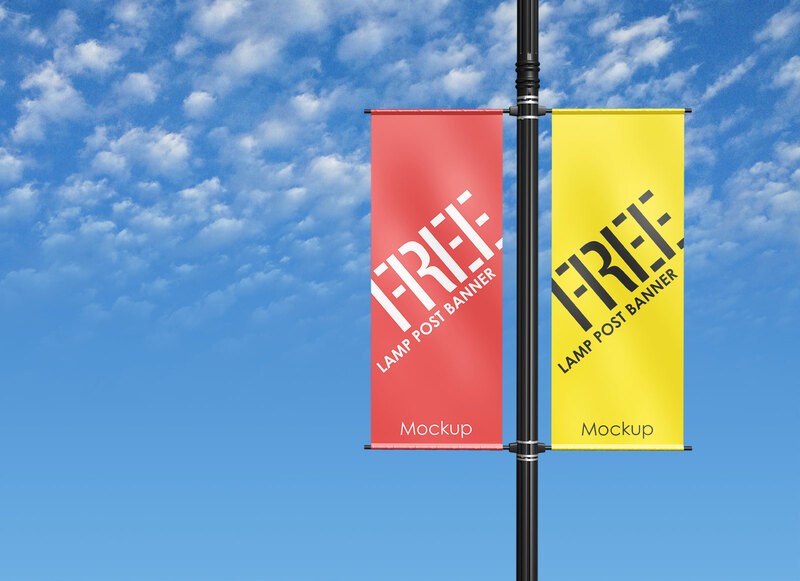 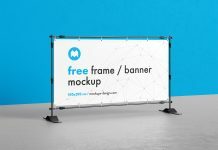 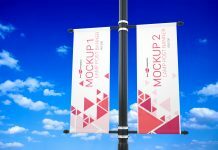 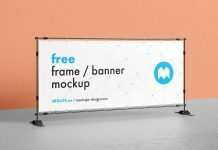 A street lamp post pole banner mockup to showcase outdoor advertising campaigns. 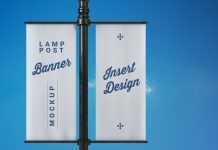 Mockup file has two smart objects to place the lamp post design. 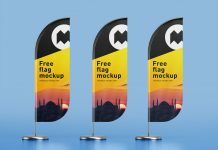 Background can be changed easily by removing the existing one. 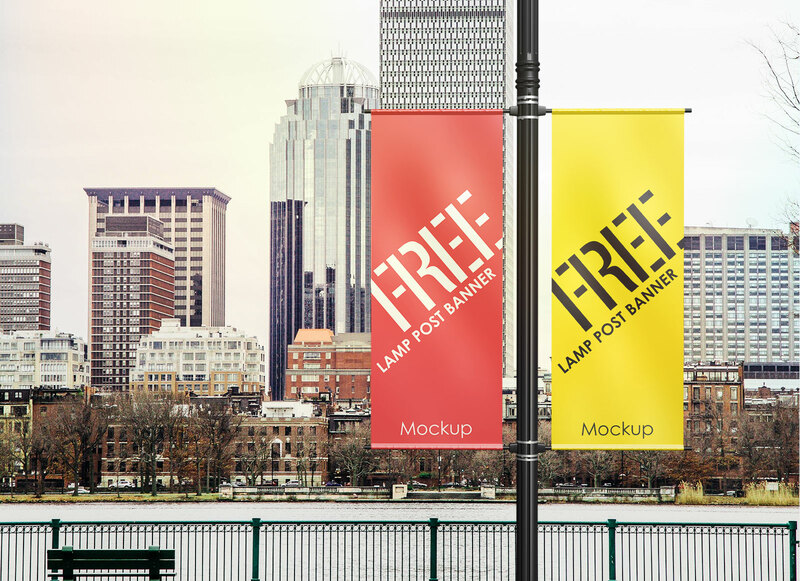 Apply backfill or change background of the city you will running your ad campaign.